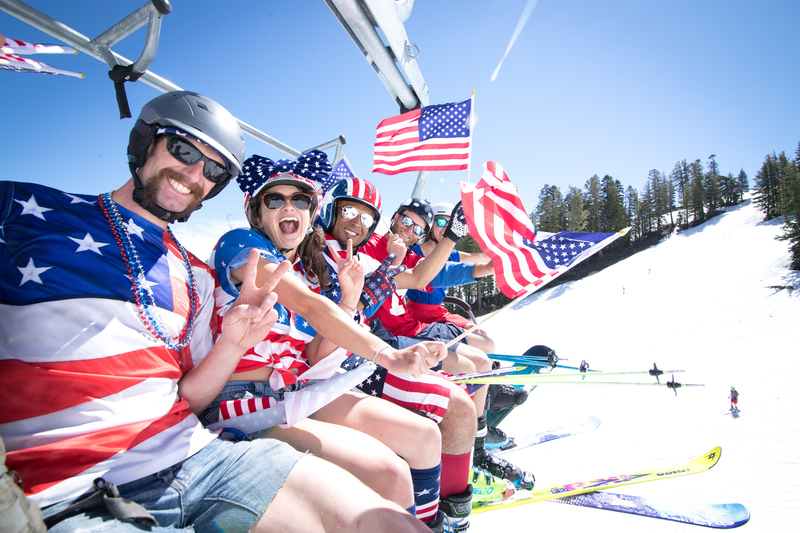 The two giant US ski resort owners have each promised to spend huge amounts on upgrades totalling between $356 and $361 million dollars at their respective collections of ski resorts this summer, ahead of the 2019-20 ski season. 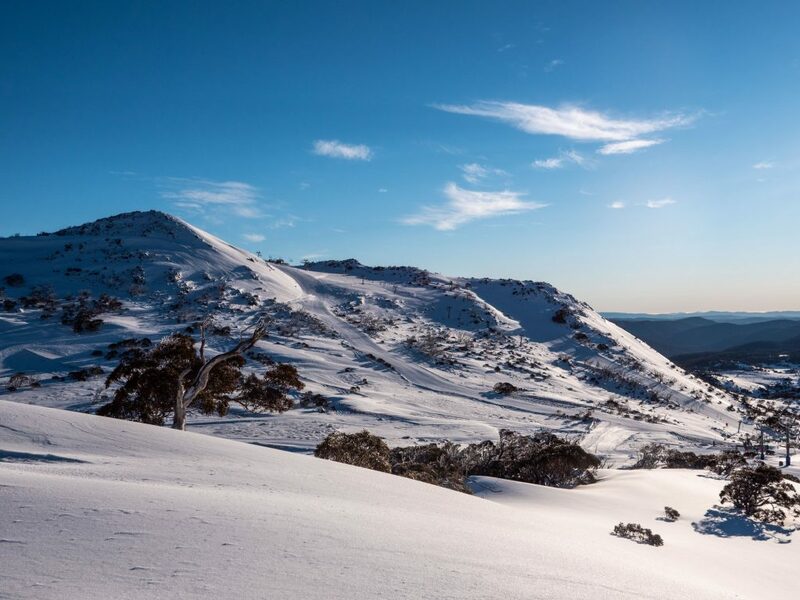 The two, which between them now run 34 Canadian, US (and in Vail’s case Australian) resorts including many of the continent’s leading ski areas, have committed remarkably similar totals ahead of next winter. Vail Resorts have committed “$175 Million to $180 Million in capital investments to reimagine the guest experience,” whilst the Alterra Group say they’ll spend $181 million (coincidentally $1 million more than Vail, announced a few months after Vail announced their spending plans) this summer, as part of a $555 Million improvement plan the group identified when it was established two years ago to be completed in stages by winter 2022/2023. So what are the big capital spends? For Alterra there’s a lot of money going in to snowmaking, restaurant upgrades and improving summer activities, particularly mountain biking trails, at many of their resorts. In terms of new lifts in California the company will replace the Hot Wheels lift at Alpine Meadows with a new high-speed quad with an extended second leg to the ridge, granting skiers and riders quicker access to the Alpine and Sherwood areas. New surface lifts at High Camp at Squaw Valley (pictured top) will improve connectivity with High Camp facilities and enhance the beginner experience. In Colorado Steamboat is planning a $15 million replacement of its gondola this year. The new gondola will follow the same alignment, taking skiers and riders out of the base area and up to the Thunderhead Lodge, and will significantly reduce ride times and Winter Park Resort will replace the Sunnyside lift at Mary Jane, currently a fixed triple lift, with a new Leitner-Poma detachable high-speed six-pack, increasing uphill capacity by 800 people per hour and reducing the ride time from eight minutes to 3.8. The new lift will improve skier transit out of Parsenn Bowl and through the Lunch Rock area. 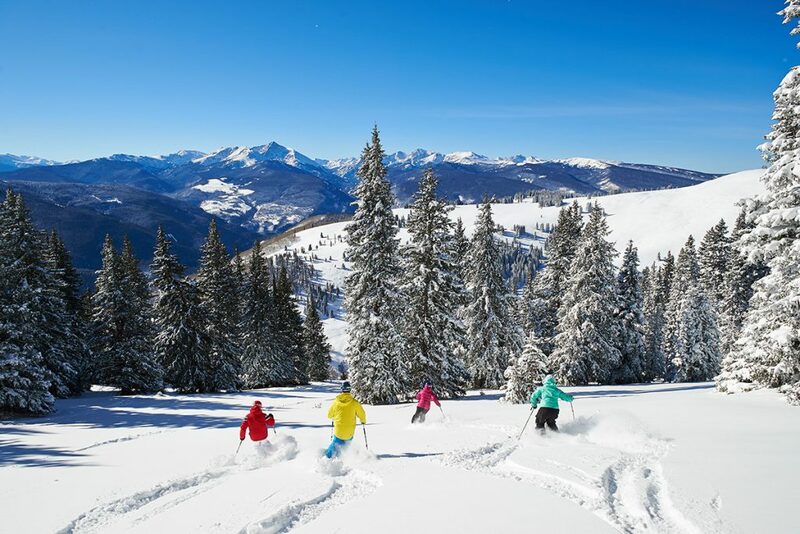 Vail are spending a lot it seems on snowmaking, restaurant improvements and mobile lift ticketing tech but there are a few new lifts on the slopping list. The company plans to replace and upgrade the Daisy and Brooks lifts, both of which serve critical terrain for beginner and intermediate skiers and snowboarders at Stevens Pass in Washington state and is replacing the Leichhardt T-Bar at Perisher in Australia (above) with a fixed-grip quad for the coming 2019 season. “Alterra Mountain Company’s unique year-round mountain destinations offer skiers, riders and summer visitors of all ages from all over the world special, memorable experiences, and each aspect of our business plays a part in bringing the guest back year after year and inspiring a lifelong love of the mountains,” said Rusty Gregory, Chief Executive Officer, Alterra Mountain Company.